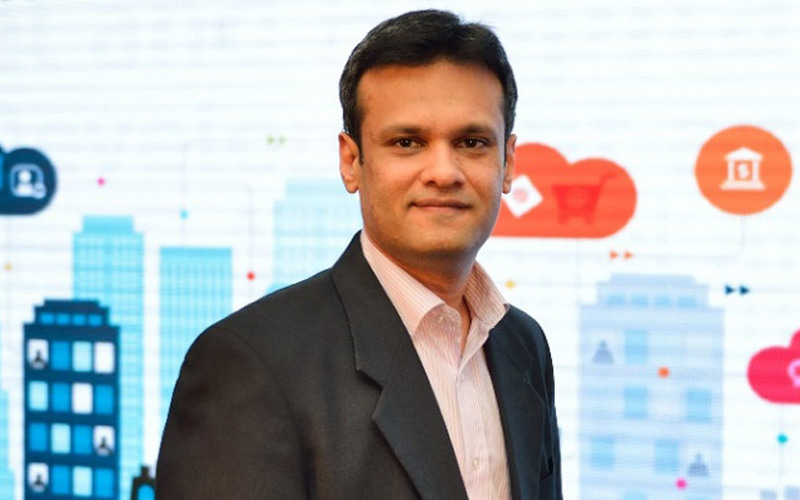 Matrimony.com Ltd, which owns online matchmaking platform BharatMatrimony, has appointed former Mindtree Ltd executive Sushanth Pai as its new chief financial officer. Pai will take charge of his new assignment from 15 December, the company stated in a press note. He will replace K Balasubramanian, who is retiring. The company's board accepted Balasubramanian's resignation on Monday. Balasubramanian had joined Matrimony as its CFO in 2016 and helped the company float its initial public offering in September last year. Pai is a chartered accountant by qualification and has experience in investor relations, mergers and acquisitions, risk management, and financial planning and analysis. At Mindtree, he was the associate vice president heading the verticals of investor relations and technology media. Earlier, he was part of the corporate finance vertical at accounting and consulting firm KPMG. Matrimony.com was founded in 1997 by Murugavel Janakiraman. It provides matchmaking and marriage-related services to users in India and the Indian diaspora worldwide. Its brands include BharatMatrimony, CommunityMatrimony and EliteMatrimony. BharatMatrimony has over 140 outlets across India. It has been offering online matchmaking services since 2001. The Chennai-based company acquired SecondShaadi.com from Accentium Web Pvt. Ltd in March to consolidate its offerings for those looking to marry again. For the quarter ended September 2018, Matrimony.com reported a 12% rise in operational revenue to Rs 86.23 crore from Rs 76.61 crore a year earlier. Total expenditure increased to Rs 67.34 crore from Rs 61.80 crore. Consequently, the company registered a slight decline in net profit to Rs 12.03 crore from Rs 12.96 crore. BharatMatrimony competes with the likes of Jeevansathi.com, which is operated by Info Edge (India) Ltd, and Anupam Mittal-led People Group's Shaadi.com. A handful of startups have also entered this segment. In October, Betterhalf.ai, an artificial intelligence-powered matchmaking platform, raised seed funding of $500,000 (Rs 3.7 crore then) from angel investors including former Google India managing director Shailesh Rao. In March, Kochi-based Wedeterna, an online platform for self-arranged marriages, raised an undisclosed amount in angel funding from Singapore-based entrepreneur Avish Joseph.